Florida workers' compensation rates may increase in 2019. 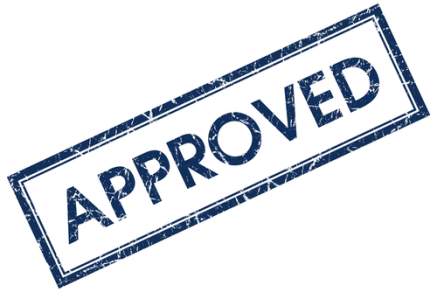 Florida rates are established and approved annually by the Florida Department of Workers Compensation. 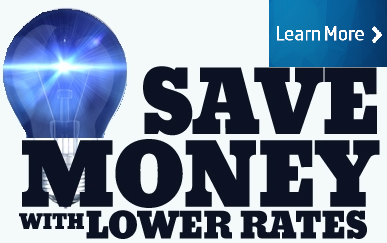 Rates are based on recommendations from NCCI. All carriers are required to charge the same manual rates for coverage in Florida, making it the only non-monopolistic state that requires set rates for insurance companies. Therefore, the only additional components of pricing Florida workers compensation policies include experience modifiers, drug credits, safety credits, and carrier discounts. The workers' compensation rates listed below for Florida represent the current insurance rates effective 1/1/2019. 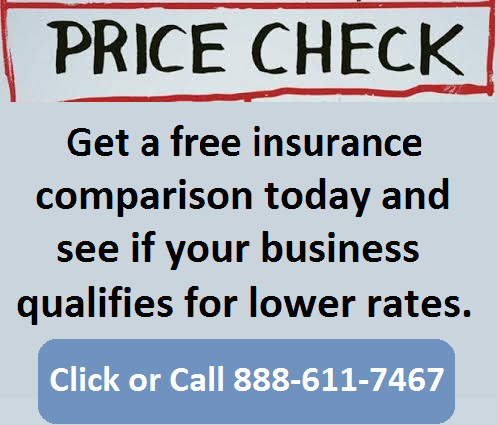 Florida rates are set by the state Department of Insurance. Insurance companies may be able to offer discounts, dividends and credits to policy holders. We offer Pay As You Go work comp coverage in Florida to help improve cash flow. 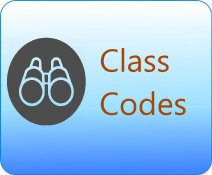 Florida workers comp rates vary by industry classification codes and insurance company underwriting standards. Employers' who have an Experience Modification Factor (X-Mod) assigned to their business may have additional credits or debits applied to their insurance rates based on prior premium and workers compensation losses. Florida utilizes the NCCI (National Council on Compensation Insurance) as the states Rating Bureau since NCCI is located in Boca Raton, Florida. Every year NCCI makes recommendations to the state Insurance Commissioner for the next years state rates. In fact, NCCI recommended a 3.3% decrease for 2016 earlier this year, but it was disapproved by the Department of Financial Services. Now rates may increase significantly in Florida. We are currently waiting on the Florida Office of Insurance Regulation to make a decision on a recommended 19.6% rate increase in workers compensation rates. The National Council of Compensation Insurance (NCCI) has proposed that the dramatic increase should take effect on October 1, 2016. The recommended change is a result of two major court rulings: One in April where the FL Supreme Court ruled the mandatory attorney fee schedule for workers compensation was unconstitutional, and a second state Supreme Court ruling in June that ruled the 104-week statutory limitation on temporary total disability benefits was unconstitutional. NCCI expects the attorney fee ruling to result in a 15% increase in workers compensation expenses, while the temporary disability limitation has created a projected 2.2% increase. The NCCI is also requesting a 1.8% rate increase related to health care provider reimbursement rulings. Although the change is proposed for 10/1/16, it appears that the actual effective date will be moved back if the Office of Insurance Regulation approves the change. It is important to note that the Office of Insurance Regulation could also approve a smaller rate increase than proposed. 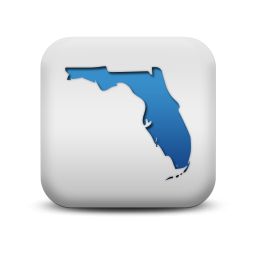 An amended rate filing by NCCI later this year is expected to increase Florida workers' compensation rates by more than 15% on August 1, 2016. A recent (June 2016) Florida supreme court ruling struck down limits on attorney's fees with regard to workers comp litigation and civil cases. The ruling overturned a prior law preventing attorneys from challenging fees. Florida attorneys have argued that adequate fees are needed in order to ensure injured workers can find adequate representation within the workers' compensation system. Florida is under the Jurisdiction of the National Council for Compensation Insurance (NCCI) and utilizes the Florida JUA (Joint Underwriting Association) to place Assigned Risk polices within the State Fund. FWCJUA rates are considerably higher than rates on the private market. Our agency does not place business with the JUA because we are focused on finding lower cost coverage for Florida business owners. 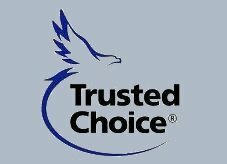 We will shop your policy with our FL carriers. Give us a shot at your Florida workers comp quote. 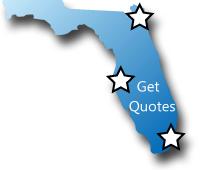 Whether your business is located Miami, Orlando, Tampa, or Jacksonville, chances are we've got great rates and affordable work comp programs for your next insurance policy. Give one of our Florida workers compensation Specialists a call today at 888-611-7467 to see if your business qualifies for lower workers compensation insurance rates. Or start your next quote here online.